Whimsicality Graphics completes custom orders frequently. From business logos and digital packaging, exclusive designs for a small or large business, to editing one of our current designs to fit an individual’s need, we can help you. Our fees vary depending upon what is requested, but our beginning rate is $8 for single, simple designs. Please contact us and fill out our contact form with your question or specific needs. We will respond within 24 hours. Will these files work with my machine/printer? Before asking us this question, you should research this with your machine’s company and software. If they use any of the following file formats, then you can purchase from us with confidence. If you need a file format different than what is listed, contact us and request what you need with detailed information. I’ve purchased your design(s). Now what? After purchase and payment itself is approved, you will have immediate access to your downloads in our website. You can access these by going to your account and then purchases. You will also receive an email from our website that includes a link to every design you purchased in your current order. The email that you use to log-in with here is the email address that your download links are sent to. In checking your email, always check Spam to make sure it wasn’t placed there. You can add our website to your filters in your email settings so that all correspondence from us is not marked as spam. 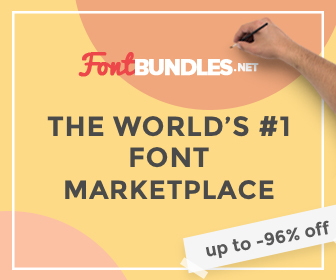 I have downloaded and saved my design purchases. Now what do I do to access my files? You need to need to “unzip” the folder of files and extract all of the files inside. Most designers you purchase from are going to have their files zipped into a folder. This compacts the large sizes of the files together and puts them in a bound or zipped situation to help when uploading or downloading. Think of it like a trash compactor. You can right click on the zipped folder and choose to extract all files. This will give you a new unzipped folder that contains all of the files. 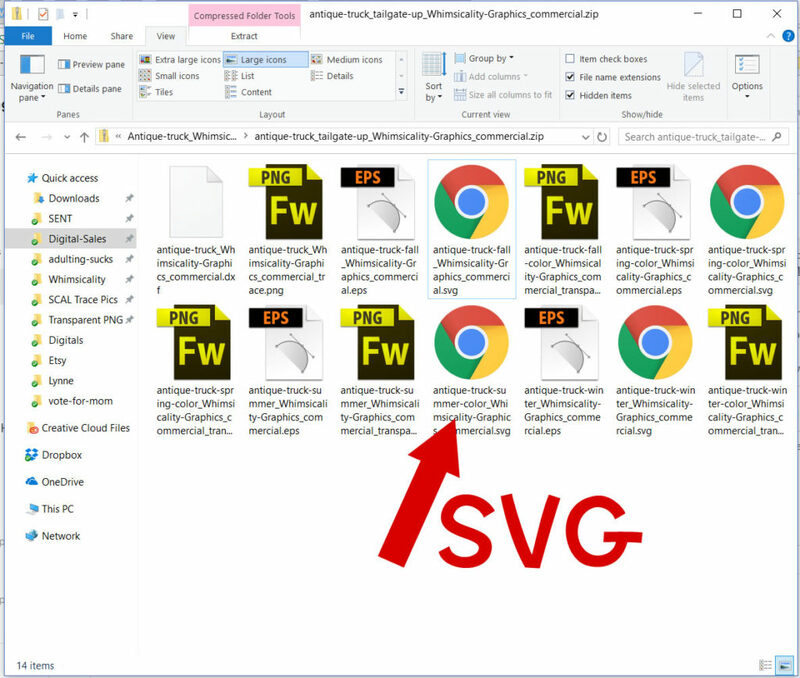 I cannot find the SVG file in my purchase. Where can I find it at?